You’ve done the studies and you have the data, but how much do you really know about your customers? 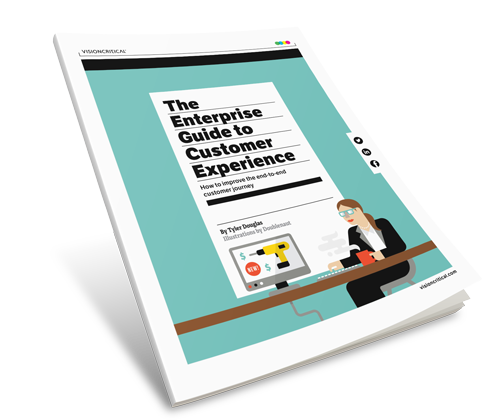 The goal for smart customer experience pros is to build a dynamic and comprehensive end-to-end brand experience that anticipates customers’ needs. Industry leaders like eBay and Airbnb have made huge strides by embracing authentic customer engagement.